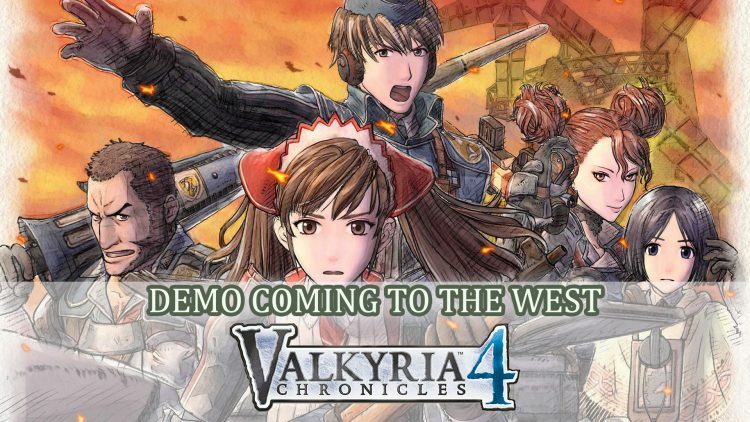 During the Sega livestream, we got news about Valkyria Chronicles 4 which shared that a demo will be coming to the west. Valkyria Chronicles 4 is a strategy JRPG where players will use their skills and cunning to take down enemy forces by taking control of tanks and storming the enemy camp. At E3 2018, Sega shared some news on their livestream that revealed that a demo for Valkyria Chronicles 4 would be coming out before the official release in the fall. They also showed some of the gameplay players will be able to experience in the game. Unfortunately they did not reveal the exact date of when the demo will be available but mentions “down the line”. Valkyria Chronicles 4 will be making its way to Xbox One, PS4, PC and Nintendo Switch in fall 2018. If you enjoyed reading this article be sure to check out Valkyria Chronicles 4 Pre-Order Bonuses and more Sega E3 news in Valkyria Chronicles 4, Yakuza Kiwami And Yakuza 0 Coming To PC.